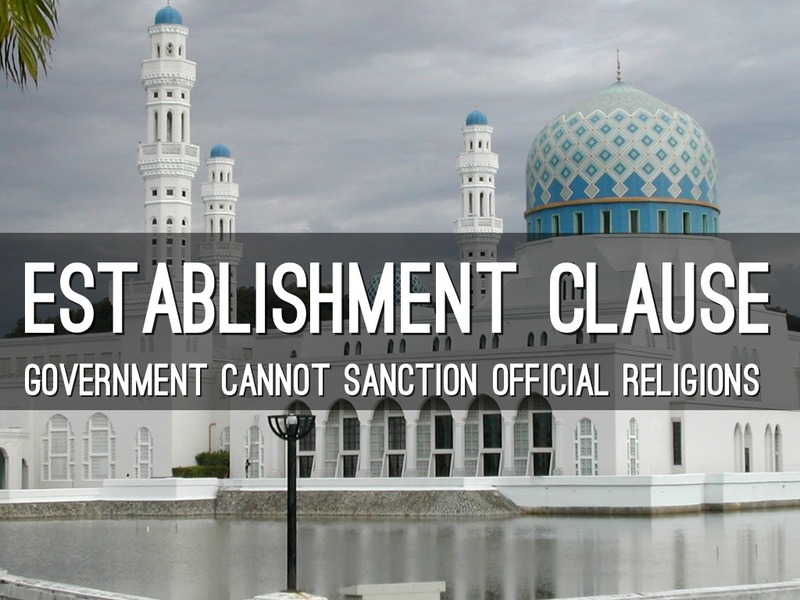 Every year at this time, schools at all levels and all across the nation violate the establishment clause of the First Amendment of the Constitution. 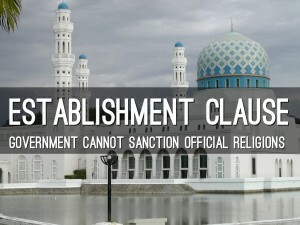 That’s the clause that proscribes state-sponsored institutions from advancing any religious organization or movement, and is usually cited (though incorrectly) as the “separation of church and state.” Not only does academia fully embrace religion the week of Earth Day observance, but it actively works, knowingly or not, to indoctrinate a whole new generation of adherents to a pantheist green religion. The notion that we are stewards of our planet, and that we must nurture and protect it as we utilize the resources she provides us is both logical and moral, and should be universally embraced. 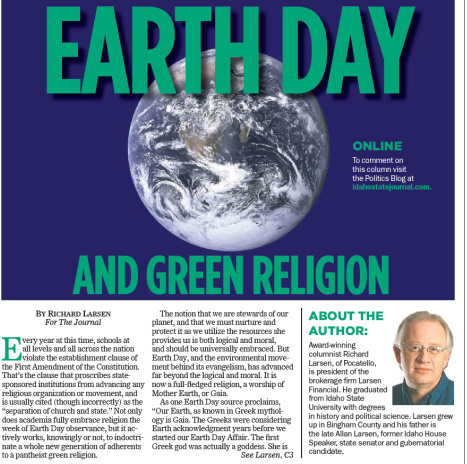 But Earth Day, and the environmental movement behind its evangelism, has advanced far beyond the logical and moral. It is now a full-fledged religion, a worship of Mother Earth, or Gaia. 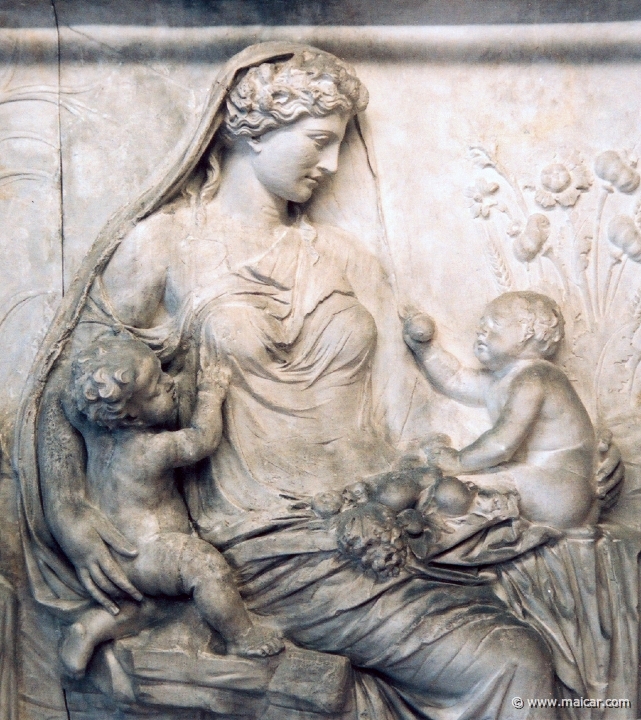 Clearly, Mother Earth, or Gaia, is ascribed theological properties, with teleological implications, including creation, veneration (worship), and a maternal relationship with earth’s inhabitants, her children. 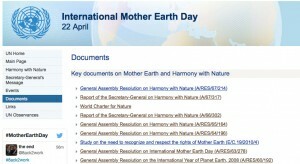 This relationship is even codified in the resolutions of the United Nations, a full listing of which can be found on the UN website under the title “Mother Earth Day.” These resolutions form the religious equivalent to a catechism on deference toward Mother Earth on a secular philosophical basis. Another revelatory document from the UN even identifies the natural enemies or apostates to the green religion. 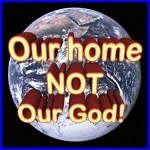 In a document that was mandated by the UN-sponsored Convention on Biological Diversity, the Global Biodiversity Assessment, Christianity is explicitly identified as heterodox to Gaia. The document blames Christianity for subverting some indigenous people’s sense of “affinity with the natural world,” leading to destructive practices deemed crucial to saving the planet. This should not be a surprise to any who are paying attention to the political correctness trends, which make Christianity and Christians acceptable targets as dregs of society and banes to civilization. That’s why it’s the only religion that is acceptable to be criticized, be the brunt of jokes, and even faddishly ridiculed by bigots and secularists. 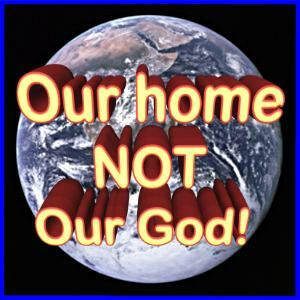 The Mother Earth religion has its prophets, like Al Gore, James Hansen, Gaylord Nelson, Michael Mann, Kenneth Watt, and Paul Ehrlich. And the EPA appears to serve as the High Council to enforce and regulate all human activities to ensure fealty to Gaia, employing pseudo-science and half-truths as justification. Unlike organized ecclesiastical organizations, however, Gaia’s followers, and supporting industries and academics, don’t just get a tax break from Uncle Sam. They actually do one better: they are on the receiving end of tax-free loans, seemingly endless tax-credits, and grants for “research” and industries that support the faith. Some may scoff at the notion of this hallowed international holy day as representative of pantheistic dogma and a veritable religion. But as averred by the inductive-reasoning “Duck Theory,” if it walks like a duck and quacks like a duck, it probably is one. Educators and the government in general certainly should encourage responsible citizenship as it relates to the environment. But it’s gone far beyond that. 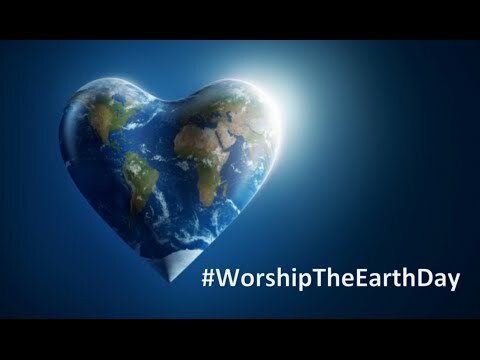 The Mother Earth pantheism, the essence of a state sponsored religion, really should be treated no differently than any other religion.